At Freedom Bail Bonds, we understand just how stressful it is to find out that a family member or friend has been arrested. To get them out of jail as quickly as possible, we have a quick and easy process for them to follow.  To find out if a loved one has been arrested and to find out what their bail is, click here for Travis County Jail information. If you don’t know whether or not your loved has been arrested in Travis County, call us anyway. We’ll help you get the information you need. If you are outside of Travis County, call (800) 766-7002. You can also call our local Austin, TX office for help with Travis County arrests at (512) 481-0000. 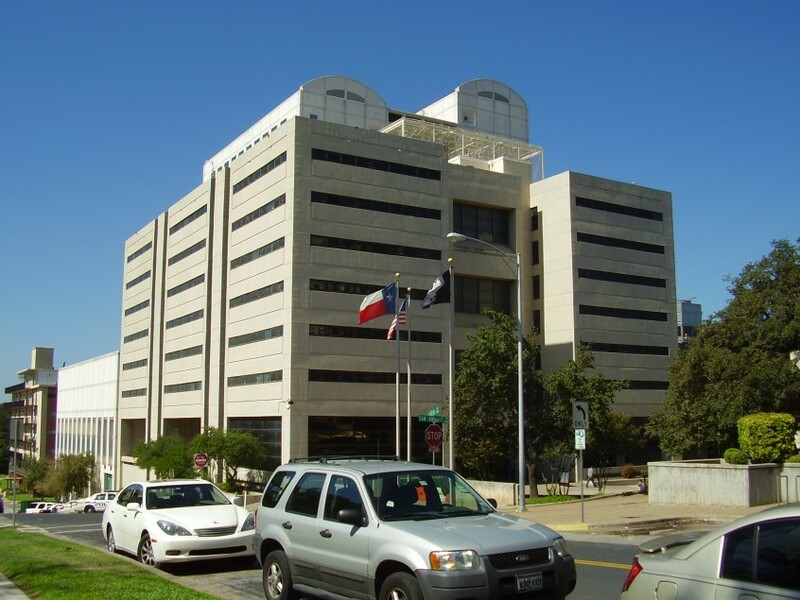 Our office is located near the Travis County jail and courthouse for your convenience. One of our agents will be in contact with your loved one immediately, They will help secure their release as fast as the law allows. Travis County: 500 West 10th Street in downtown Austin (MAP) or 3614 Bill Price Road in Del Valle (MAP). Contact us to confirm the location you’re going to pick up your loved one from. Our professional agents are available 24 hours a day, 7 days a week, and are always available to answer any questions you have. We will keep you updated every step of the way. Freedom Bail Bonds wants to make the bail bond process as seamless as possible for you. So give us a call at (512) 481-0000, and we’ll take care of the rest.